There is no doubting that in Georgia, we need our AC during the hot summer months and are comforted with the WARMTH from our heating systems. Whereas once your HVAC system was a luxury, in today’s times it is a necessity. 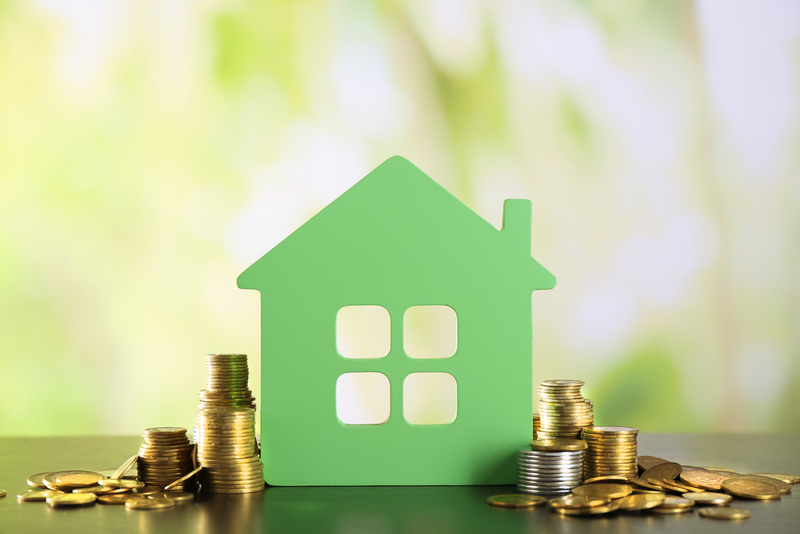 If you’re looking to replace you HVAC system, or find that your energy costs skyrocket during the heating and cooling season, a high efficiency system is worth some serious thought. Especially since recent studies from the U.S. Department of Energy show that 48% of the energy usage in your home is related to your HVAC system. With an old inefficient system, hundreds of dollars could be wasted! High efficiency systems use up to one- third less energy/fuel to keep your home comfortable. This not only impacts your wallet but the environment as well. When replacing your furnace the AFUE (annual fuel utilization efficiency) is an important factor to consider. If your current aged unit has 70% AFUE, you are losing 30% of your energy. Newer high efficiency models that are working at a 93%, not only cut down on the loss, but also provide you with a better air flow. Air conditioners are measured by a SEER (seasonal energy efficient ratio) rating. The cost savings are relevant to the higher seer rating. Years ago a 10 SEER rating was an excellent product, whereas current models are running at 18 SEER and cutting many homeowners utility costs by half. The up front investment in the cost of a higher efficient unit, is returned immediately on your first energy bill. Generally the most important thing to homeowners is the temperature and comfort of their homes. A high efficiency system does work differently than older models. With a variable speed motor, there is more air pushed through each register while operating at higher efficiency. Unlike older models which only cycle ON or OFF, variable speed motors work at various speeds to control air flow and your comfort bringing your home to its desired temperature and keeping it there consistantly. Cost savings and a more even and comfortable temperature throughout your home is just one of the many benefits of upgrading your system. If you are thinking “it’s not broken so why fix it?” The fact that your system runs is great. Consider that your energy costs and comfort can dramatically improve as well as your air quality itself. The most important recommendation from an HVAC professional, is for each consumer to be educated before they buy. Get a Free In Home Estimate. Read the information about the suggested models. Consider the new warranty and breakdown free seasons. Ask your HVAC company questions. At Assured Comfort, we are always here to answer your questions about how you can reduce energy costs and increase your comfort and air quality. Our expert Comfort Consultants can guide you in the best direction for your needs and wants in a home comfort solution. Schedule your FREE In Home Estimate Today! Copyright © 2019 Assured Comfort All Rights Reserved. * Schedule Service Online & Save 10% offer is only applied to the service call fee and does not apply to any additional service work.